"Takeo is a small town and capital of the province of the same name. 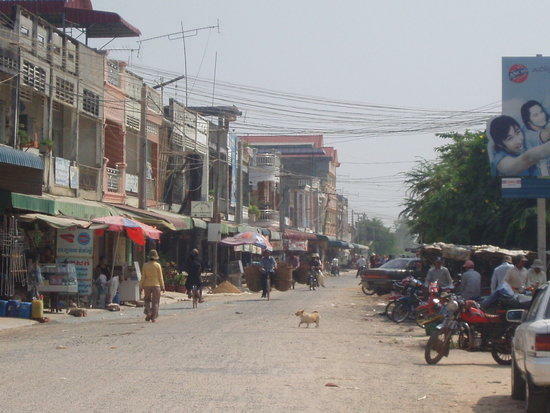 What makes Takeo town appealing is that it is less-visited, which makes it a perfect place to absorb authentic Cambodian atmosphere and a quiet place to appreciate colonial buildings. Its natural beauty lies in its rivers and lakes. Many canals were also built, adding to the aquatic nature of the town." Takéo (Khmer: literally "crystal grandfather") is a province located in the southwest of Cambodia. Takeo borders the provinces of Kampot to the west, Kampong Speu to the northwest and Kandal to the north and east. 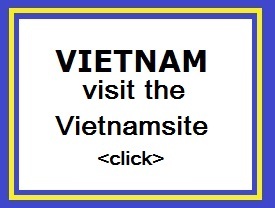 Its southern boundary is the international border with Vietnam. The provincial capital, also named Takéo, is a small city with a population of 40,000. Takéo is often referred to as the "cradle of Khmer civilization". The town is an easygoing place that possesses a fair amount of natural and man made beauty. The natural beauty is in the Scenic River and lake area that faces a pleasant town parkway. The low-lying area seems to include much of the surrounding province area. There seems to be water everywhere in the surrounding countryside during the rainy season. The man-made beauty mostly comes from a series of canals and waterways that were cut through the surrounding countryside, many a very long time ago, connecting towns, villages, rivers and Vietnam. The very small provincial town of Takeo can be pretty-much totally explored on foot in 30 minutes. 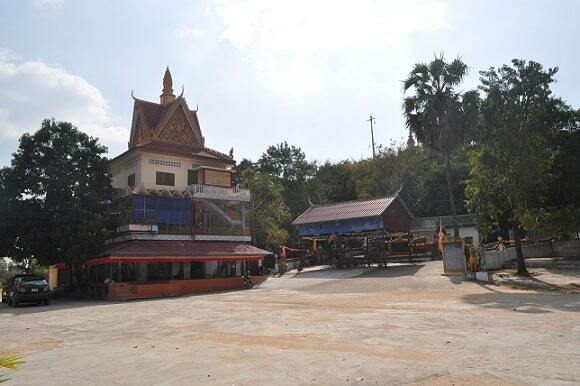 Separated from the far busier NH3, Takeo feels like the provincial capital Cambodia forgot it had. The town has a small waterfront area that faces east towards Vietnam and while it was once a bustling little port town, taking in volumes of trade (legal and otherwise) from Vietnam that would arrive by canal, much now takes the easier and cheaper route by land, leaving the port area a shadow of its former self. Outside of the waterfront area, there are a smattering of colonial villas dispersed across town. Nearby Angkor Borei town (connected by water to Takeo town) may have been the heart of the Funan Empire, which is called the “Cradle of Khmer Civilization” by Cambodians. Much older than Angkor, the Funan empire had its heyday between the 1st and 6th centuries and stretched across a vast area, from South Vietnam through Thailand, down through Malaysia and into Indonesia. Bold, silver and silks were traded in abundance in the kingdom. More recent history is clouded by Ta Mok, born in Takeo in 1924 and known as the 'Butcher' was a prominent figure in the Pol Pot Regime. After the Regime was overthrown in 1979 Ta Mok remained a powerful figure controlling the northern section of Khmer Rouge's stronghold. He remained at large until 1999 and was the last of the leading members of the Khmer Rouge to be captured. In February 2002 he was charged with crimes against humanity but died in a military hospital in July 2006 before any prosecution could be made. Takeo Province is full of other interesting sights as well and because of the short distance and good road from Phnom Penh, all are great day trips. Some sights can be combined in a day trip. If you have a bit more time, spend an evening in Takeo town and take in all the sights. There is a pleasant little place to stay overlooking the river and lake area. Takeo’s economy consists basically of agricultural farming, fishery, rice and fruit cropping. Especially the rural households depend on agriculture and its related sub-sectors.